It’s fair to say that my son loves his Playstation 4. Fortnite has been the main reason for this, and the fact that he can have a chat with his mates after school adds to the social element of it. However, he’s also a big fan of our family iPad, and tends to be downloading lots of the games on their too. This, in a wider sense, appears to becoming a problem for Sony, who have issued a somewhat mixed trading update recently. Some may not be surprised. After all, the PS4 was launched late in 2013 and smartphones have pretty much caught up to it with specs. 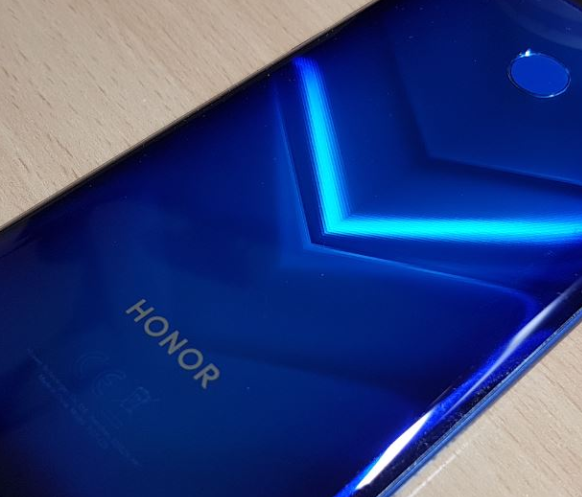 Let’s not forget that, with an 8-core 1.6GHz CPU and 8GB of RAM, phones costing less than £500 (namely, the Honor View20) can also deliver similar specifications – and you can carry these things around in your pocket. There’s concerns that the popularity of the Playstation 4 is on the slide, and it’s particularly worrying as the console has played such a big part in making of Sony profits. Investors have taken note of Sony cutting its sales forecast. 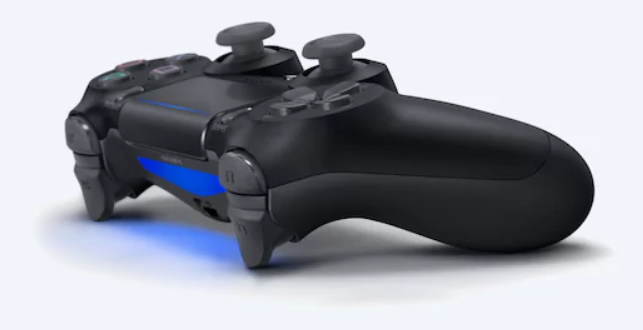 Sony also announced a 14% drop in gaming profits, with PS4 console sales falling by 10% year-on-year. Popular games are also popping up on smartphones too, with price-for-entry being far less that via a traditional console. Not only that, but there’s a much wider range of apps and games available. You can play puzzle games, adventure games or try your luck on Right Casino’s bonus calculator – all from your pocket. Not only that, but you can quickly switch to social media, email, work apps or music – not all of this is possible from the traditional console which is plumbed into your TV. A huge amount of the traditional console games are now available on phones. 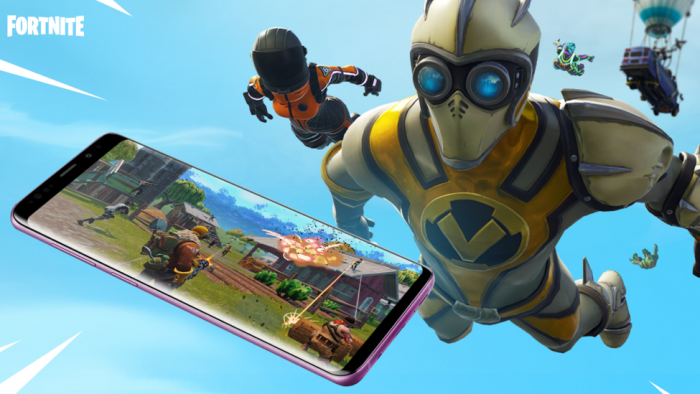 The Grand Theft Auto series, Sonic, Minecraft, Tomb Raider, Plants vs Zombies, Final Fantasy, PUBG and, of course, Fortnite – all of these used to need a full-size and fixed console. Now though, you can access them readily on your smartphone. Windows Mobile – Yep, still dead.